Manchester United superstar Zlatan Ibrahimovic has been ruled out for one month again, after suffering ‘the same’ knee injury, as per reports. The Red Devils were held to an exasperating goalless draw at Old Trafford by a struggling Southampton side, as Jose Mourinho’s men now find themselves behind Chelsea and Manchester City in England’s top flight. And to worsen the Special One’s problems, Ibrahimovic has been sidelined for another month following his return to the Premier League last weekend against Burnley. As a result, he was left out for this week’s clash against the Saints, which also didn’t go as per the plan. The Swede suffered a cruciate ligament tear at the back end of last season, and returned to first team in December. After the match, Mourinho made it clear that he wasn’t going to include Ibrahimovic again at least for a month. 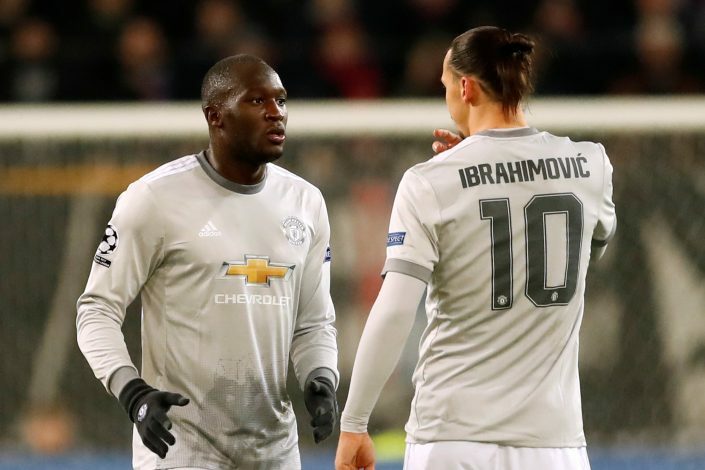 Furthermore, the Portuguese tactician now has an even bigger issue to take care of, as Zlatan’s replacement, Romelu Lukaku, could also be out for a while after having suffered a nasty blow to the back of his head in the game against the Saints. The Belgian forward was stretchered off with an oxygen mask on his face after getting hit in the head by Dutch defender Wesley Hoedt just 12 minutes into the game. Though Mourinho believes that Lukaku could make an early return, the 24-year-old is still likely to be out for at least the next two matches.